Whether you're looking for exercise, play or a cool down, these are five of the best spots for a soak in Wellington. So, you bought some fab new togs but you just don't know where to show them off? There are a few important factors to take into consideration when contemplating where best to dip your toe. 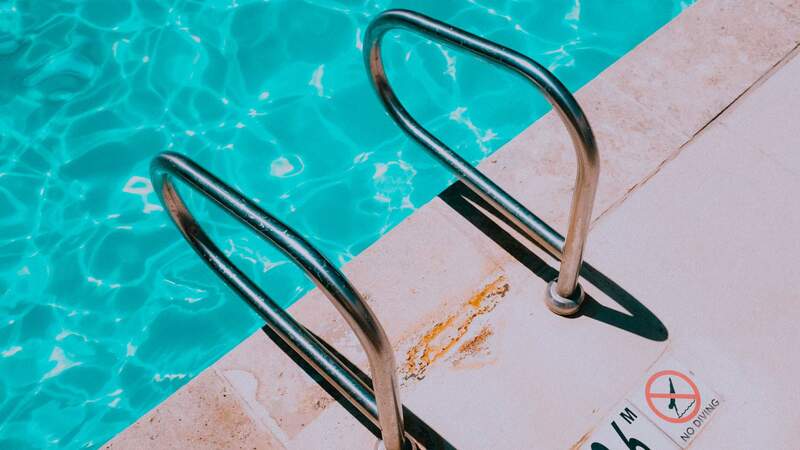 The length of the lane, the depth of the pool, the amount of visitors that frequent said pool, the customer service, and the general visual appeal of the pool are all aspects that can make or break your relationship with a facility. With these aspects in mind here is a guide to the best places around the capital city to flaunt your boardies. With its asymmetrical butterfly roof, crisp lines and large sheets of blue glass, Freyburg Pool and Fitness Centre is a standout building on Wellington's Oriental Parade — a visit to Freyburg can feel luxurious. The water is crisp, clean and temperate, like a fine wine. Slide into easy flowing lanes for an easy, medium or hard swim (or aqua jog) with like-minded individuals. There's no toddler pool at Freyburg, so the crowd is often more mature, quieter, more focused. Feel like using the steam room? The sauna? What about a massage? No worries, Freyburg's got you covered. And when you've really worked up an appetite, why not treat yourself to a coffee at Bernie's On The Bay afterwards — you've deserved it. 139 Oriental Parade, Oriental Bay. Thorndon Pool is the perfect hangout spot for you and your crew this summer — there really is something for everyone. (Just FYI, it's an outdoor pool, so make sure you slip, slop, slap and wrap before you snap). Does your BFF need a new profile pic? No hassle, show off those new sunnies in a fashion shoot by the water — it'll feel fresh and dial up the likes. Feel like that summer sun might be getting to you? Could an afternoon nap soothe your thumping head? Thorndon Pool's got you covered once again — the shaded bleachers are both hip and practical. But what about food, I hear you cry — try cooking up a storm on the Thorndon Pool barbecue. By the time the sun has set and the pool is finally closing, you'll realise that there really aint no party like a Thorndon Pool party. For many of us, we slapped and flopped and sank and jumped in the water like it was nothing when we were kids. Now that we're adults, we feel strong, confident, like lean sharks when we take to the lanes. 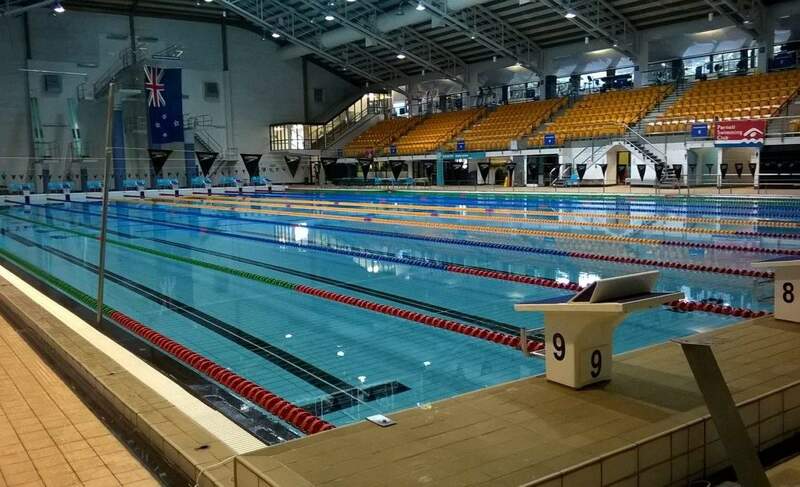 However, the gift of swimming lessons wasn't offered to everyone, and the assumption that everyone in Wellington can swim can be a dangerous one. But this is where Tawa Pool comes in. 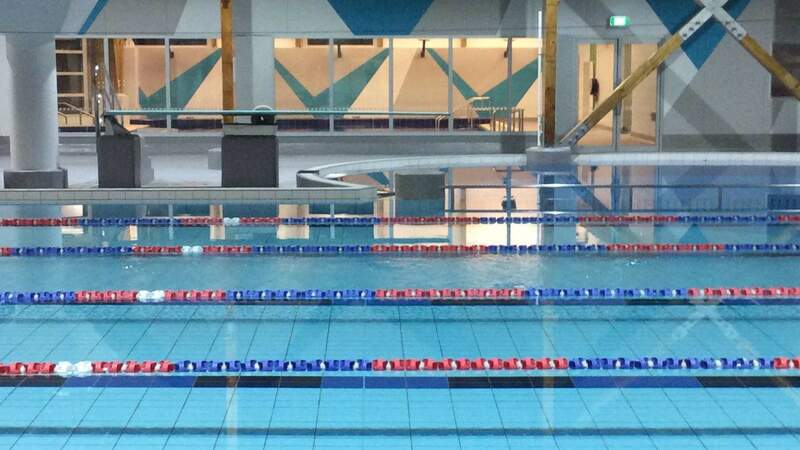 A 25-metre indoor, heated pool away from the hustle and bustle of the city, Tawa Pool offers swimming lessons for adults who never got the chance to become strong swimmers. From those who are just starting out, dipping their big toe in the water, anxious as they hold their first noodle, through to the more experienced doggy paddlers. The team at Tawa Pool with get you confidently gliding, breast stroking and freestyling in no time, perhaps even somersaulting at the end of the lane. 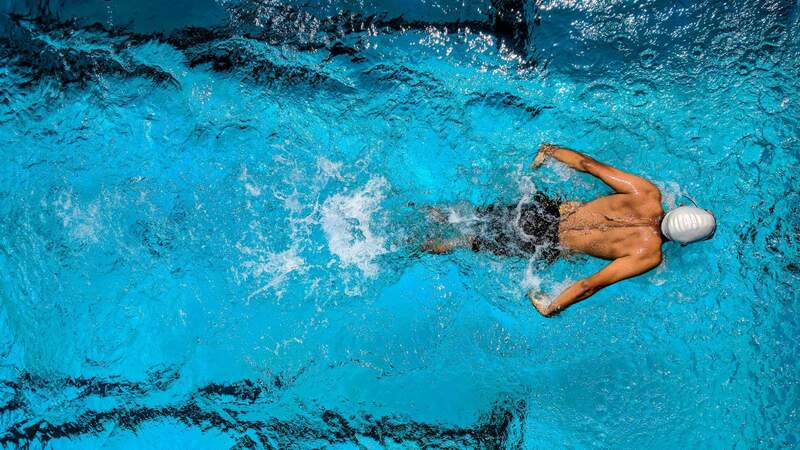 If you've always wanted to give swimming another chance, or if this is your first shot at the water just remember – five lessons in Tawa will give you swimming power. It's a regal name for what most of us locals generally call the 'Kilbirnie pool'. This whopper of a pool boasts an Olympic-sized, indoor heated body of water you can swim lanes or aqua jog in. If it's a spa pool you're after you're in luck - this hot water palace is home to not one, not two but three 38-degree spa pools for you and your pals to kick-back, relax and people-watch in. Now, relaxing might not be your cuppa tea – jump up to Club Active. A fully stocked gym full of your most loved weights, bars and the odd swiss ball, right upstairs from your mates in the pool. And after all that work you'd be so hungry, right? Well you know who's gonna do you a solid – the Aquatic Café. Open basically whenever you're around, these guys serve your coffees, juices and muffins as well as your cheat-day fish-and-chips-with-extra-sauce. It might only be 'Kilbirnie Pool' in conversation, but in person it's just a little bit extreme. For some people, swimming in a public pool can be a vulnerable experience. 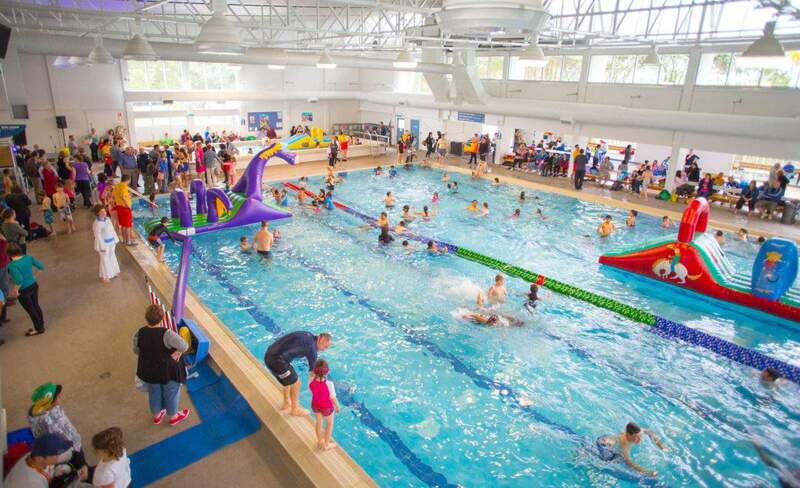 At the recently refurbished Keith Spry Pool in Johnsonville, an accessibility policy with 'no exceptions, access for all' has been put in place, so that all swimmers can enjoy the same easy, carefree pool experience. For those of us who might feel uncomfortable with a male or female bathroom, don't worry – Keith Spry's here to help. Two all-gender toilet and shower facilities are here to make sure you start your swimming experience positively, it's tough out there so why make it any tougher? And there's no need to worry about your wheelchair – Keith Spry Pool's got you sorted yet again. The entire complex is wheelchair accessible, with ramps into the facility and the pools, two wheelchairs on-site for swimmers to get in and out of the water, and a chairlift for the spa pool – warm, relaxing, accessible. So, for anyone anxiously biting their nails at the thought of swimming this summer, chill out a minute – Keith Spry Pool's got your back.